Looking for a permanent or a temporary place to store your boat or RV this off season? River Road Boat Yard & Storage is here to help. 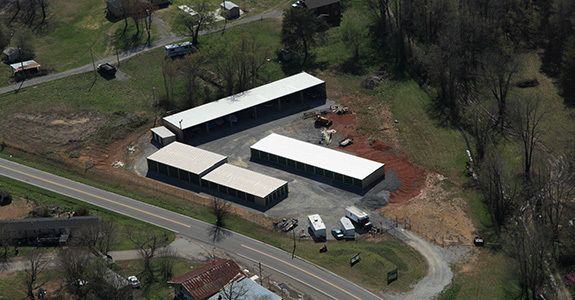 We offer both indoor and outdoor storage facilities in a variety of sizes. Whether you are looking for personal storage or a place to park your RV, River Road Boat Yard & Storage is the answer to all your storage needs. 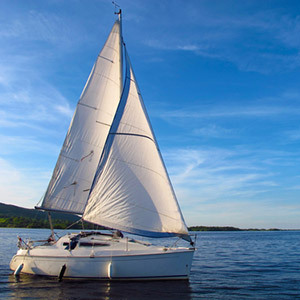 When summer is coming to an end, lovers of the outdoors are faced with two main challenges: 1) how to get through the long winter months ahead and 2) how to save their boat and RV from the effects of another hard winter. River Road Boat Yard & Storage may not be able to help you get through the off season, but we can make sure that your boat and RV do. If you are looking for a place to store your RV and boat this off season, River Road Boat Yard & Storage is here to help you. 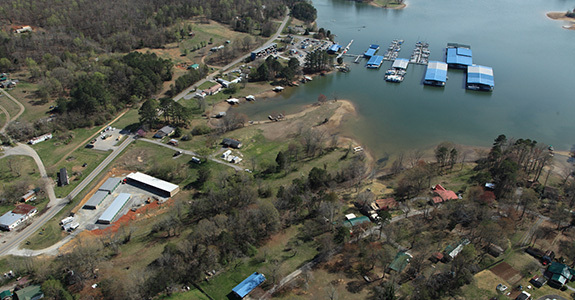 We offer the finest RV and boat Storage in Ten Mile, TN. 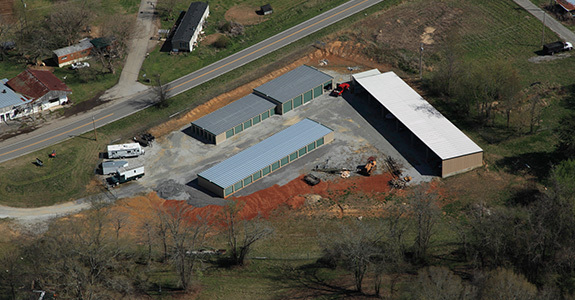 A Variety of storage facilities both indoor and outdoor to meet your specific needs. The convenience of month-to-month contracts, with no long-term commitments. 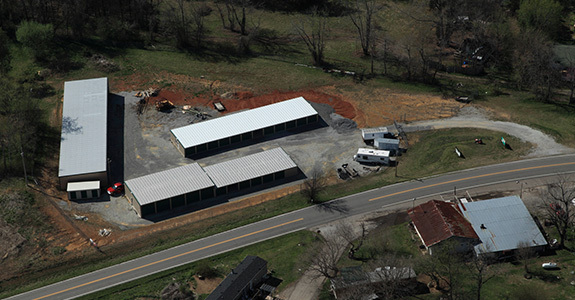 An easily accessible location, right off of Hwy 304. A team of individuals who are as dedicated to protecting your possessions as you are. "They house your boat year round and they have dry storage units for boats, RV's or vehicles, and more!" August 10, 2017 Connie H.
"They house your boat year round and they have dry storage work on boat repairs they have a bar and grill gas ECT."